Choosing the right saddlebags sounds simple enough, but there are quite a few choices when a rider decides to make a purchase. Shoppers will want to look for a shape and size that will not make contact with the exhaust. Most manufacturers consider damage to saddlebags from contact with the exhaust as user neglect. Leaving a minimum of two inches of clearance between the exhaust and the saddlebags is usually a good rule of thumb. Making sure to review the dimensions when you purchase and compare that to the area on your motorcycle where the saddlebags will be mounted will help safeguard your purchase. 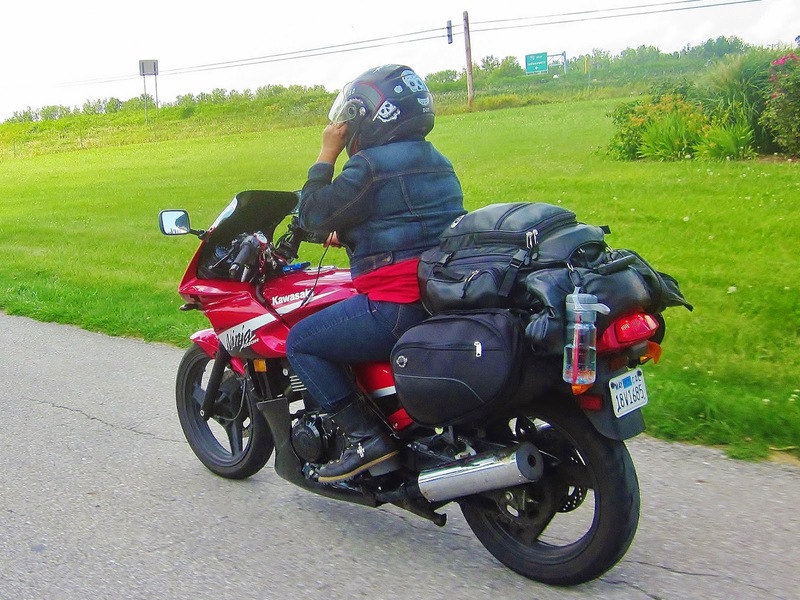 Regardless of the style of saddlebags you want, the motorcycle you ride will dictate what you can use. Viking Bags has created the infographic below to help shoppers make a smart choice when purchasing motorcycle luggage.